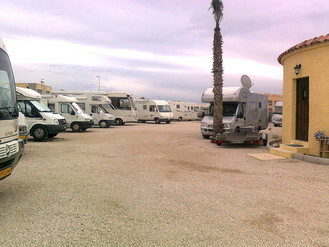 Camper Park Oasis al Camino, San Fulgencio, La Marina, Alicante. 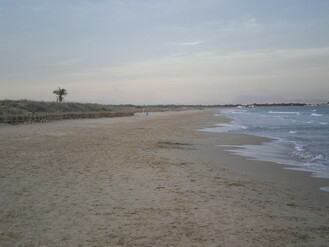 at the end of the road to the right.After 500 m you reach the site. 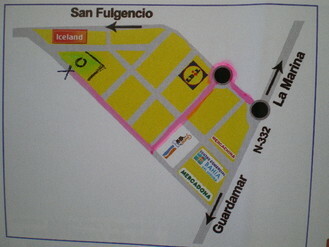 heated toilet rooms + showers. 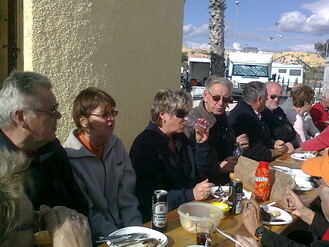 A normal sunny day in January at Oasis Camper Park having and enjoying a BBQ. 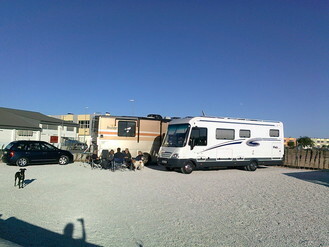 Now its March at Oasis Camper Park and getting nice and hot. 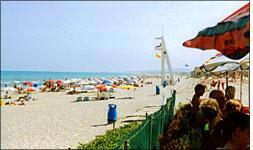 Do please come on over and look at or even make the odd post onto La Marina Info. Keep up with the latest in La Marina area. https://www.facebook.com/groups/La.Marina.Info/ It is an open Forum to take part just click in the box to join. It is Free to join and to make postings. Come and Follow local happening’s and even a bit of what’s going on and where.